Dogtown Media’s CEO Joins the Forbes Technology Council! Dogtown Media is excited to announce that Marc Fischer, our CEO, has been accepted into the Forbes Technology Council! The invitation-only community is designed to help leaders in the tech industry reach their full potential. It’s an amazing opportunity for Marc to connect with world-class CIOs, CTOs, and other tech pioneers making a big impact in the world. 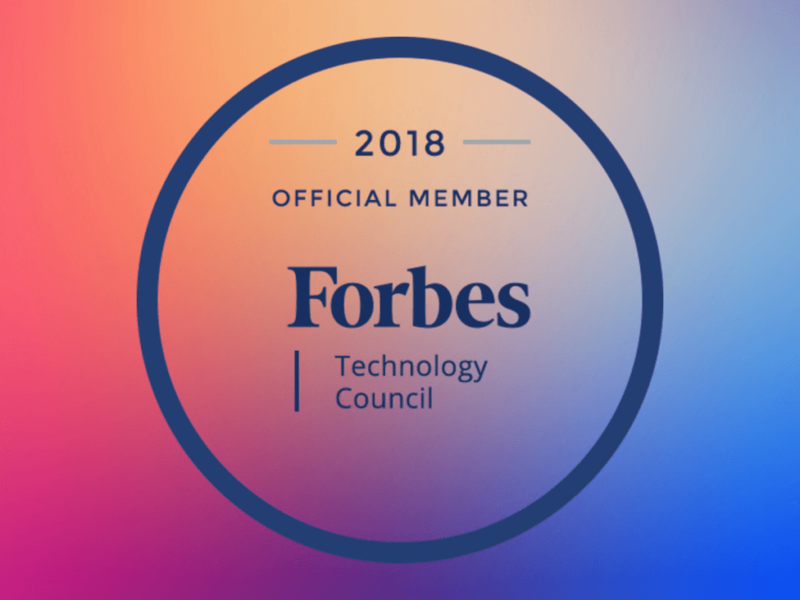 Forbes Technology Council is part of Forbes Councils, a collection of communities that bring business leaders together and connect them with the resources they need to thrive. Forbes Councils was created in partnership between Forbes and Scott Gerber, the founder of the Young Entrepreneur Council (YEC). Like the Forbes Technology Council, all Forbes Councils communities are invitation-only. To join, potential members are selected and heavily vetted by a review committee. The committee examines both the depth and diversity of a candidate’s experience. Factors such as previous achievements, honors, and a history of positively impacting business growth in substantial ways are all taken into account as well. Joining Forbes Technology Council brings an array of exclusive opportunities designed to help leaders reach their peak professional performance and influence. Marc will be able to connect and collaborate with other local leaders in the Los Angeles area anytime through a private forum. He’ll also get the chance to share his insights on mobile app development and technology through Q&A panels and original articles published by Forbes. Words can’t properly convey the excitement that everyone at Dogtown Media feels about Marc’s acceptance into the Forbes Technology Council. We couldn’t have imagined this happening in our wildest dreams when we first embarked on this journey to make people’s ideas into a mobile app reality! Marc is extremely honored and would like to give a big thanks to the Forbes Technology Council committee for considering and accepting him. He’s eager to get started and excited to connect with pioneers around the world. Stay tuned for updates. And remember — if you have an idea but don’t know where to begin, reach out anytime — if you can dream it, we can build it!